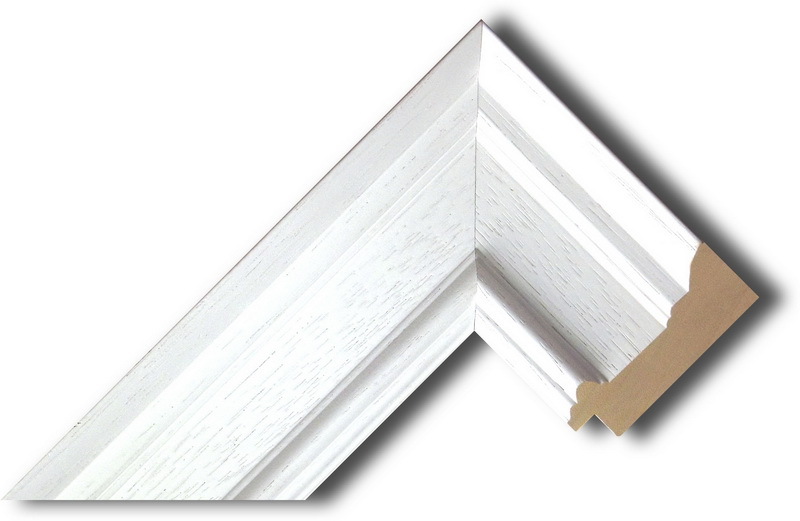 Great News..Over 50 brand new frame designs for our made to measure services have just been released. 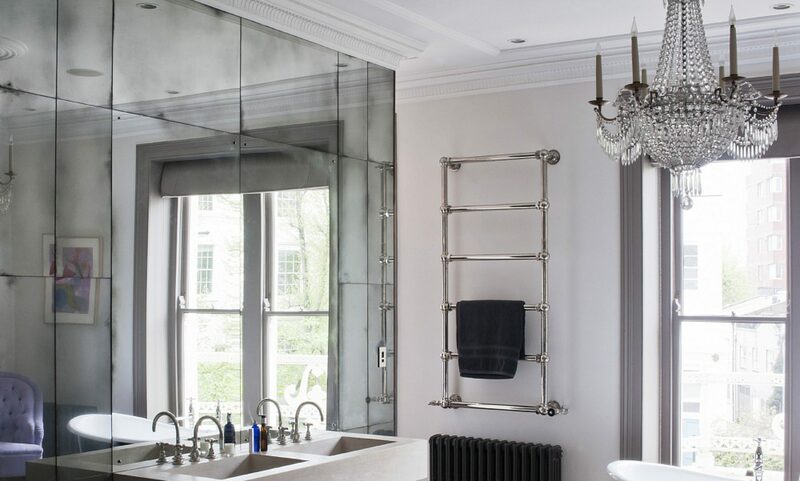 Amongst these beautiful designs are traditional gold and silver finishes, for those time honoured interiors, balances with a stunning selection of contemporary bronze, black and whites great for the more modern of interiors. All these and more available in our comprehensive bespoke made to measure section. 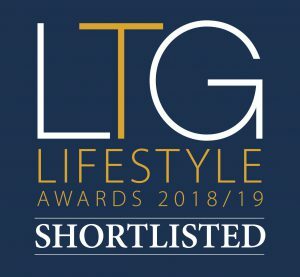 The Luxury Travel Guide Awards recognise and celebrate excellence across all sectors of the affluent travel and tourism industry by presenting Luxury Hotel Awards, Luxury Awards, and well-known Global Luxury Travel Awards, and Luxury Hotel Awards. Their team of experts have scoured the globe and travelled extensively in order to identify everything from the very best hotels, airlines and tour operators through to highlighting the most reputable transfer service companies. 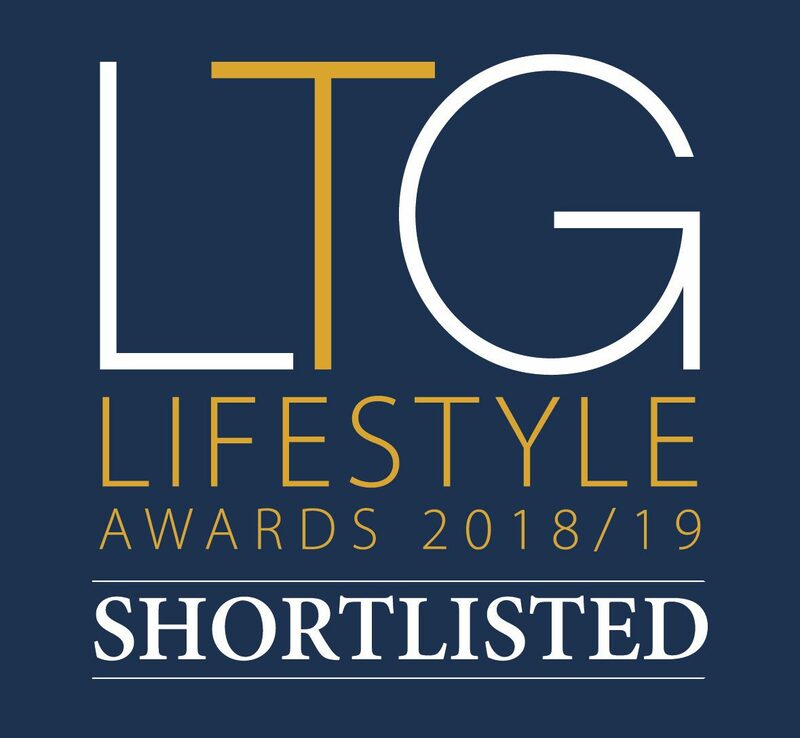 The Luxury Lifestyle Awards invite subscribers, hotel guests, travel agencies and industry experts worldwide to vote on golf clubs, culinary companies, casinos, aviation companies, interior designers and other lifestyle companies they feel are deserving of recognition.